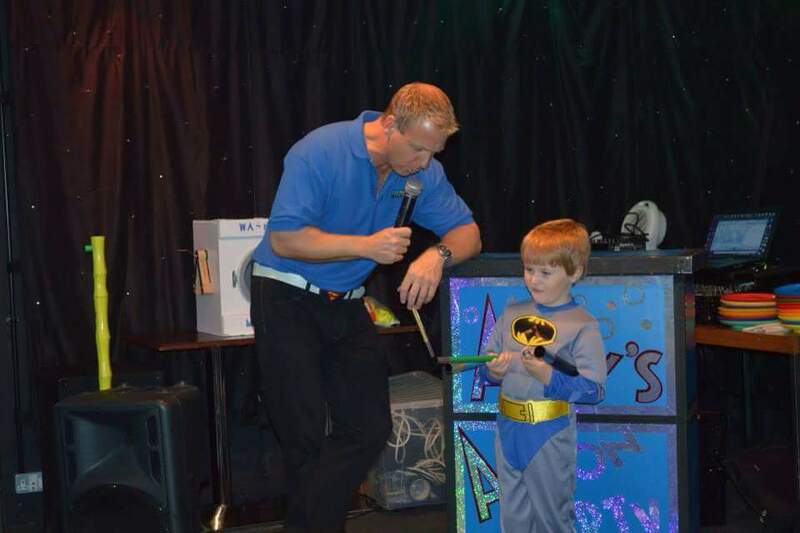 Andy B is an established kids entertainer based in the North West with over 25 years experience! 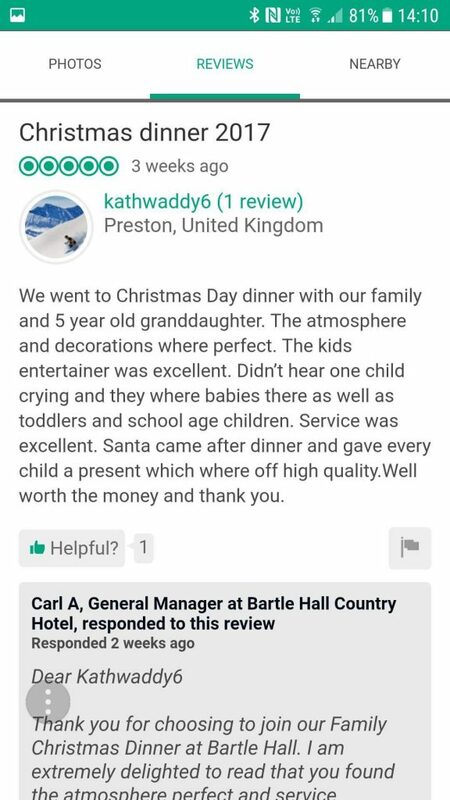 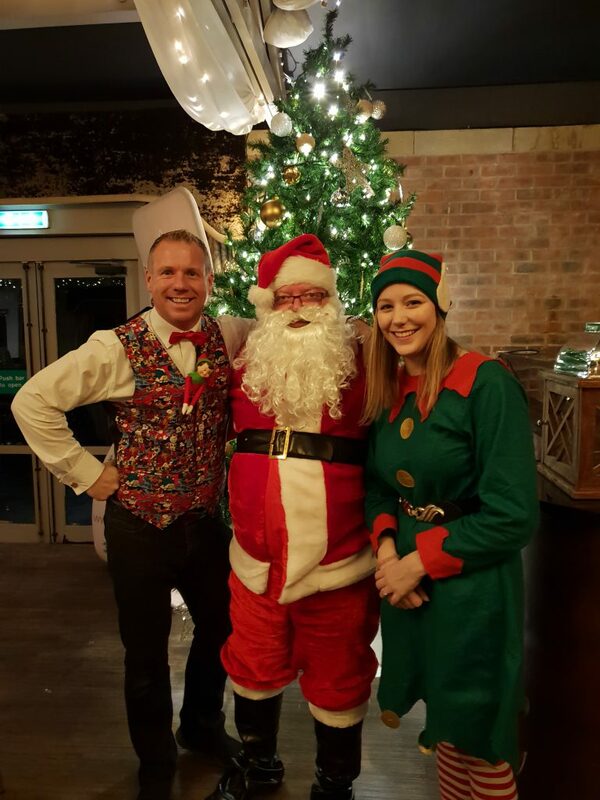 His previous work has included; countless parties from children’s birthdays, christenings, school & Christmas parties to residencies at Blackpool Pleasure Beach, holiday parks, Center Parcs, family hotels, Blackpool Tower, cruise ships & even on flights – to & from Lapland, home of Father Christmas! 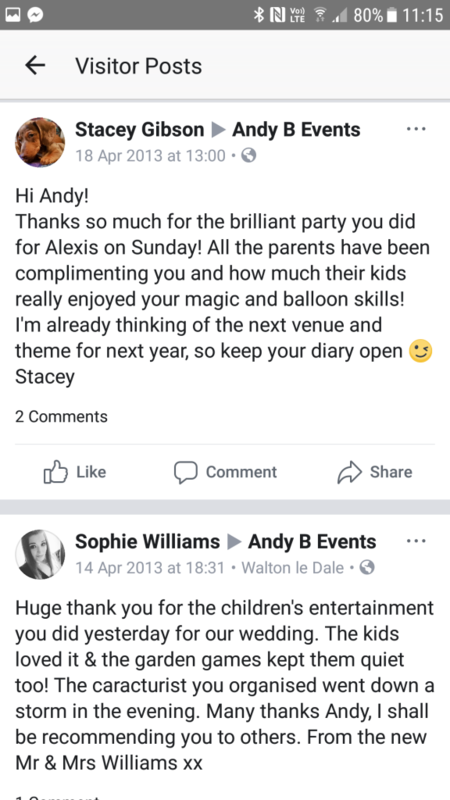 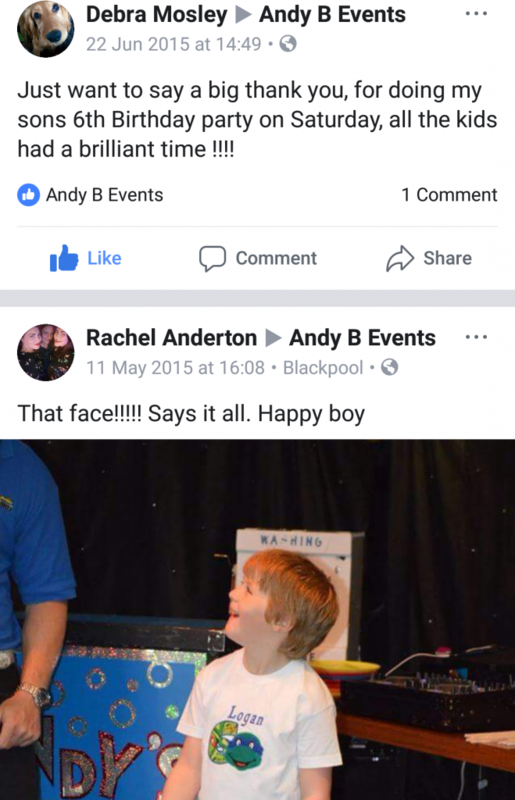 His kids party packages are in huge demand & has regular high profile clients including the Rooney family… Coleen & Wayne have booked Andy for 5 of their parties! 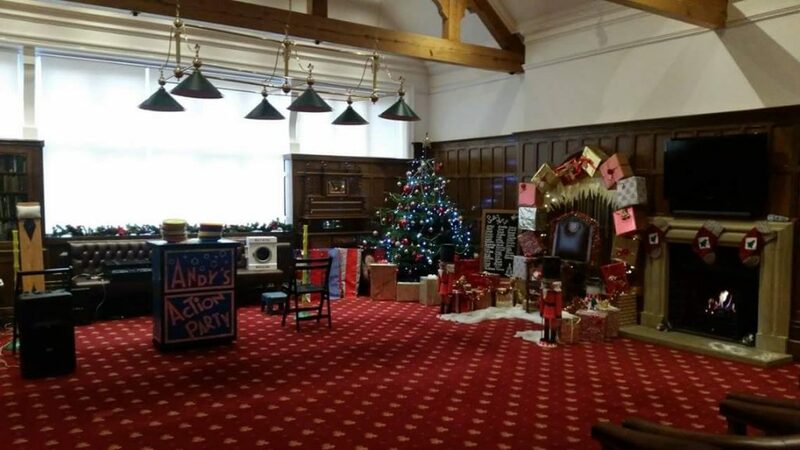 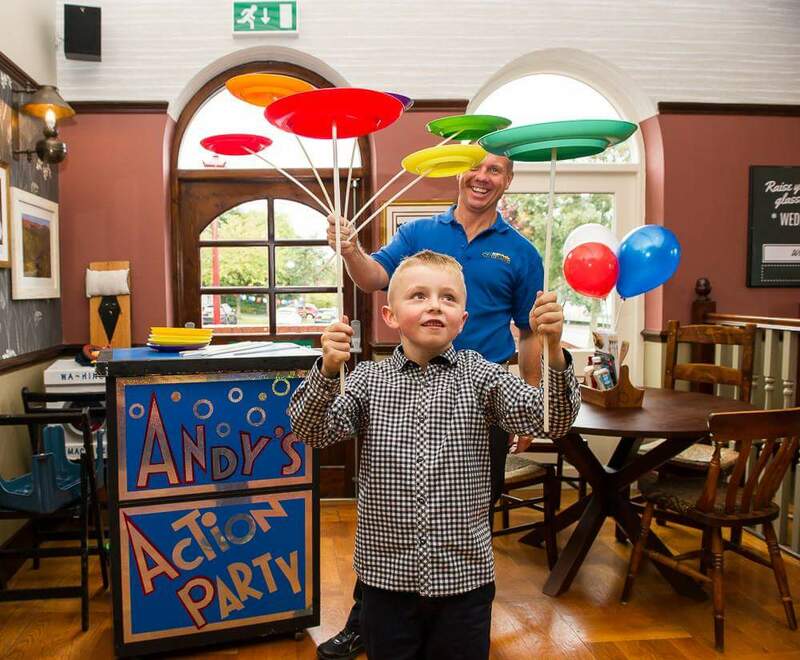 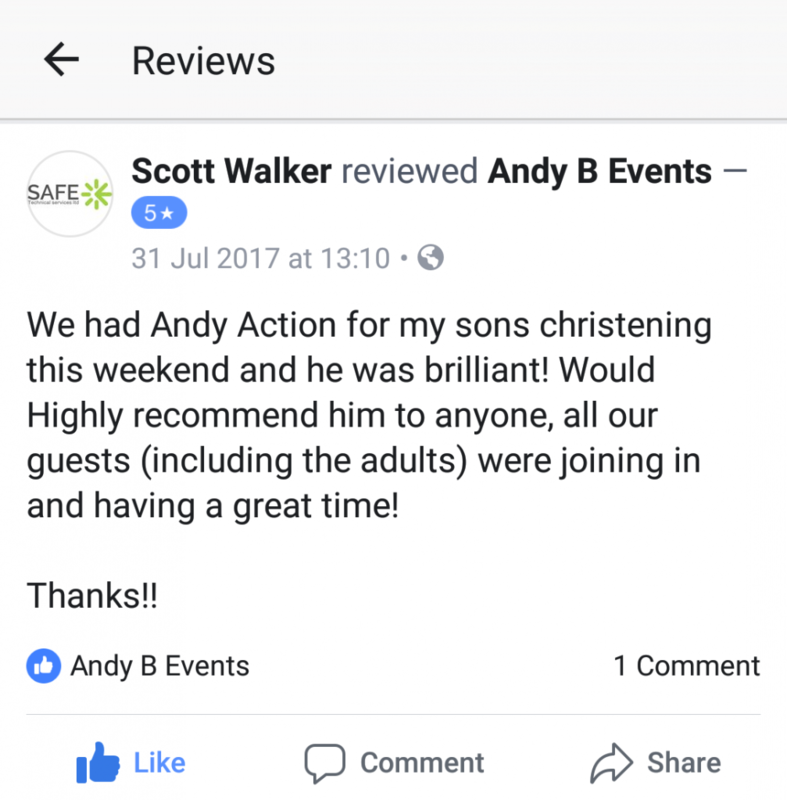 Andy’s Action Party works perfectly for 4-7 year olds in a hired hall or function room (unless you have a BIG house! 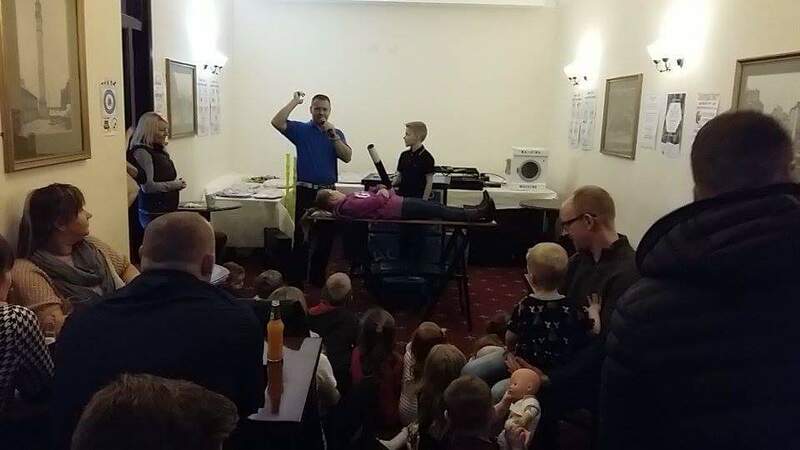 ), this is a 2 hour action packed party! 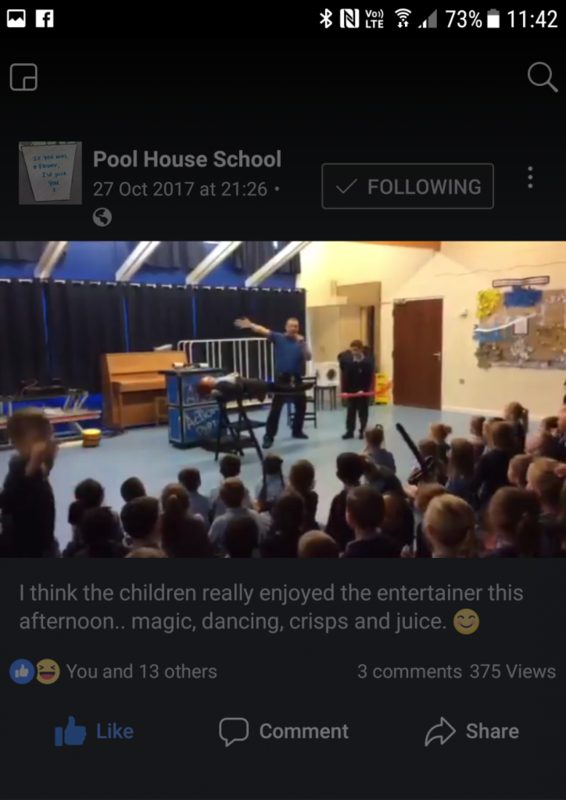 Normally starts off with 10 minutes or so of plate spinning & music to get all the children involved as they are arriving, then they sit down for the magical fun show, which as well as fun magic, also includes; balloon modelling, audience interaction & a party dance or 2 which brings us to the half way mark & a good time to break for food. 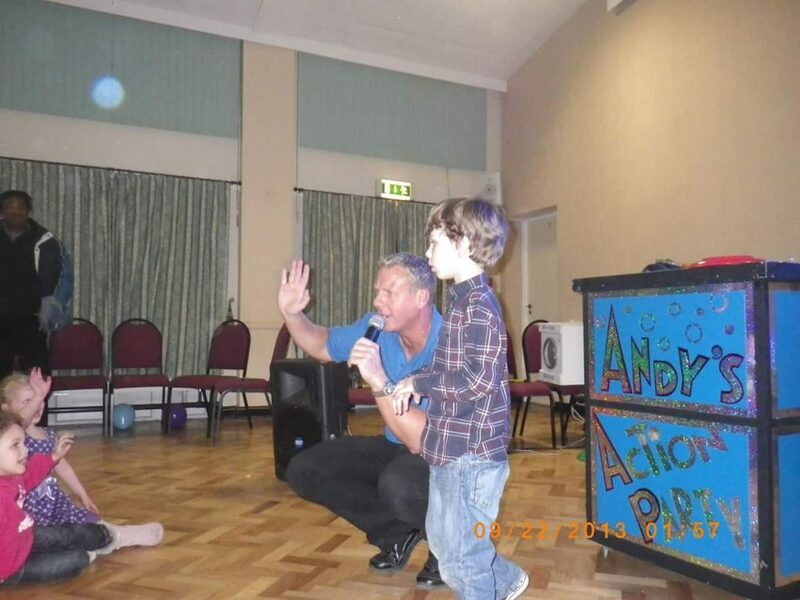 Andy will Conga the children around the room before leaving them at the dinner tables or buffet station. 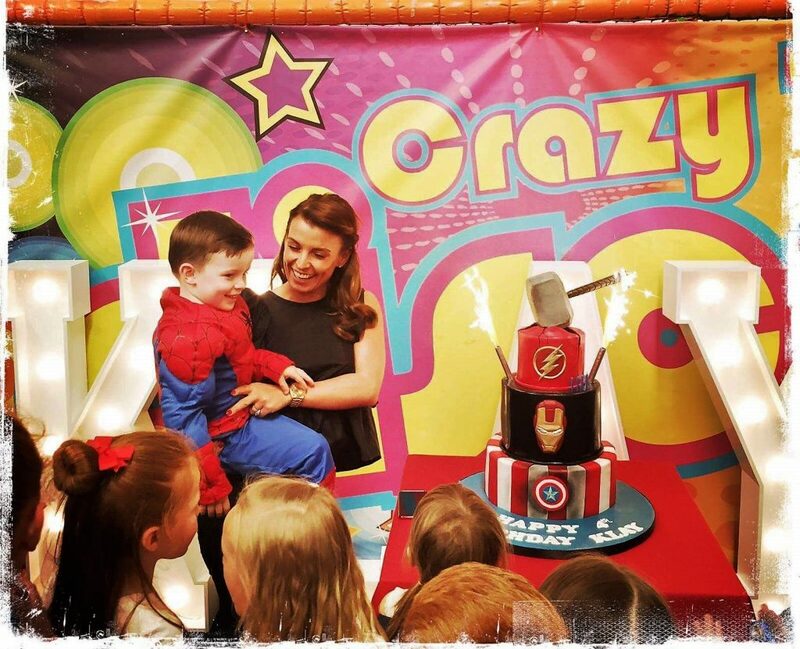 After food is a good time to bring out the cake for birthday parties & of course sing ‘Happy Birthday’ to the birthday boy or girl. 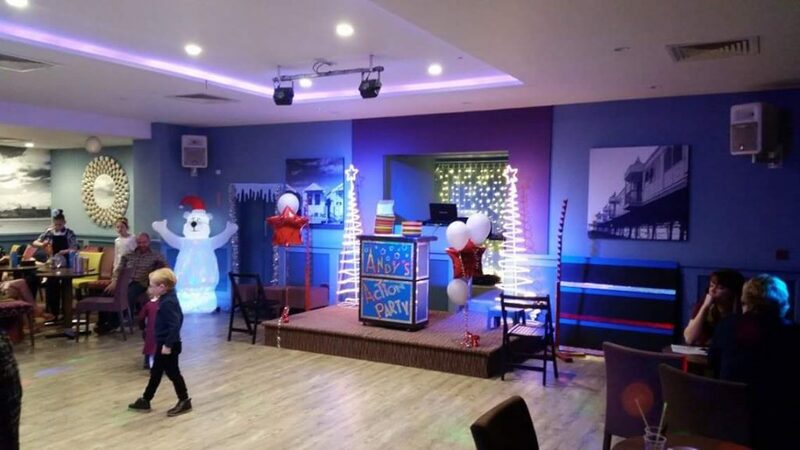 This leaves 30 minutes which is filled with limbo, party dances & games to finish off the party! 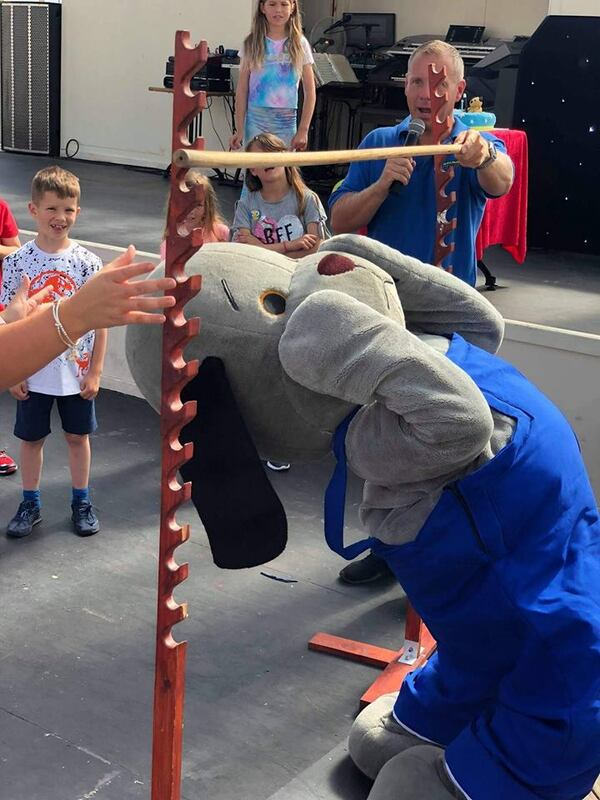 Hosting Sooty’s 70th birthday party on North Pier July ’18, who knew Sweep was the World Limbo champion?! 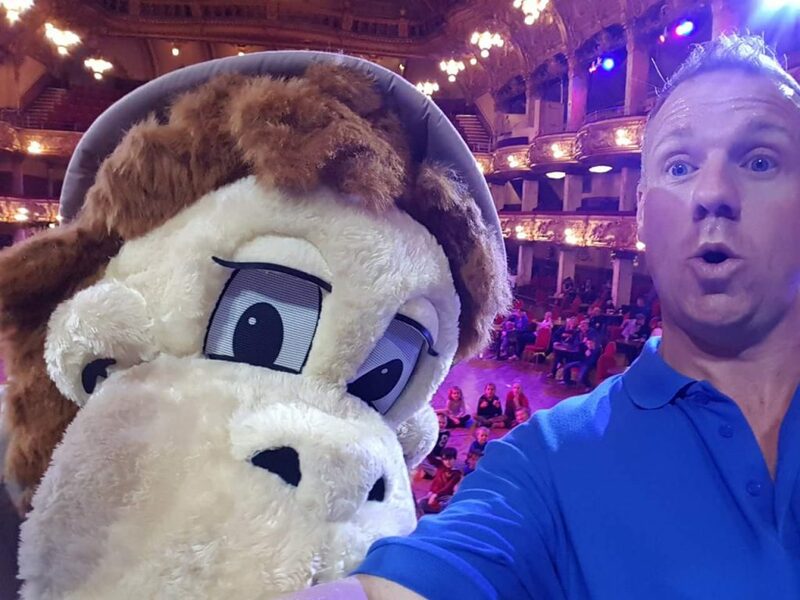 At Blackpool Tower taking selfies with Jungle Jim! 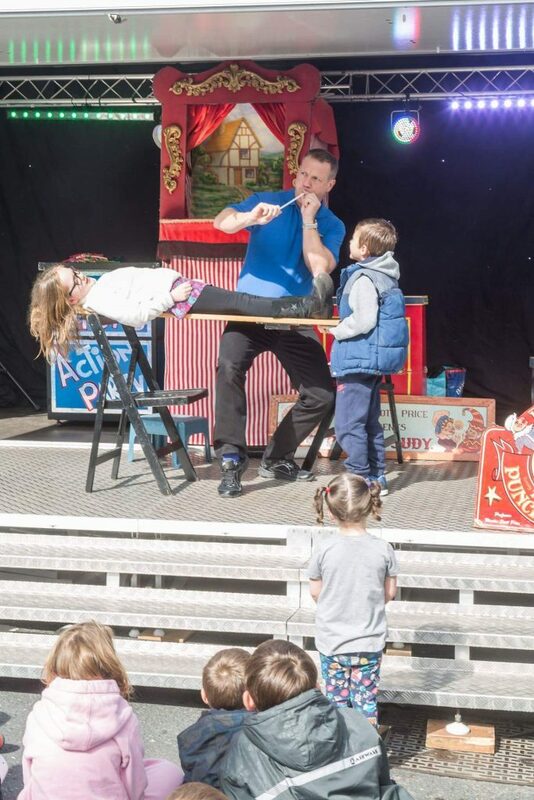 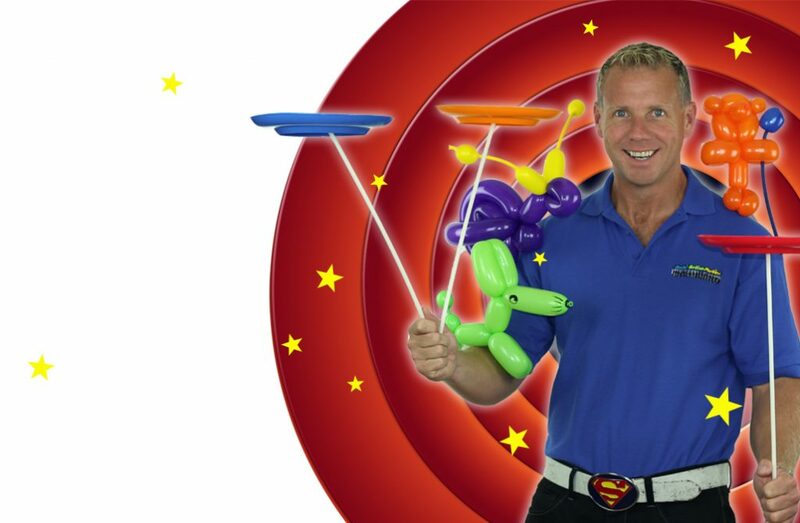 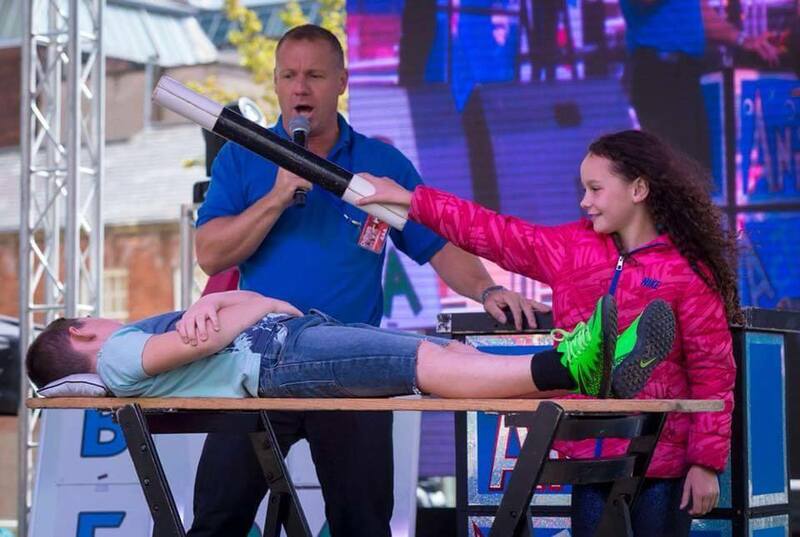 Andy performs at countless schools throughout the North West, both magic shows for special occasions such as Christmas & junior discos for the older children at half term/end of year events. 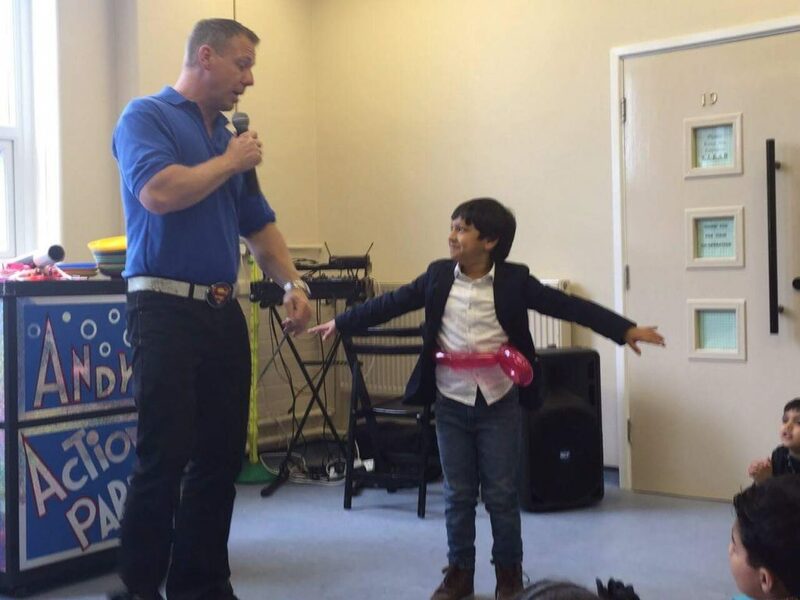 Asian weddings! 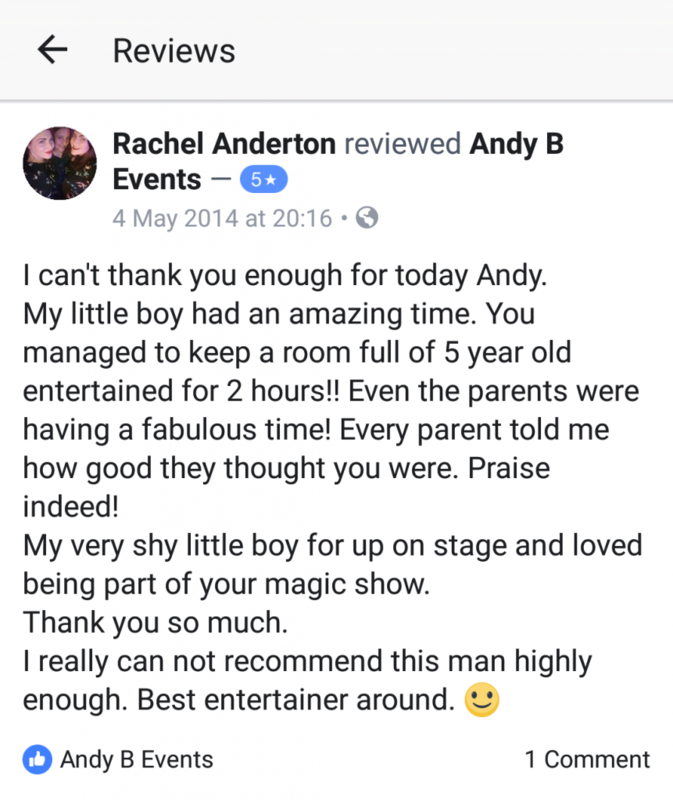 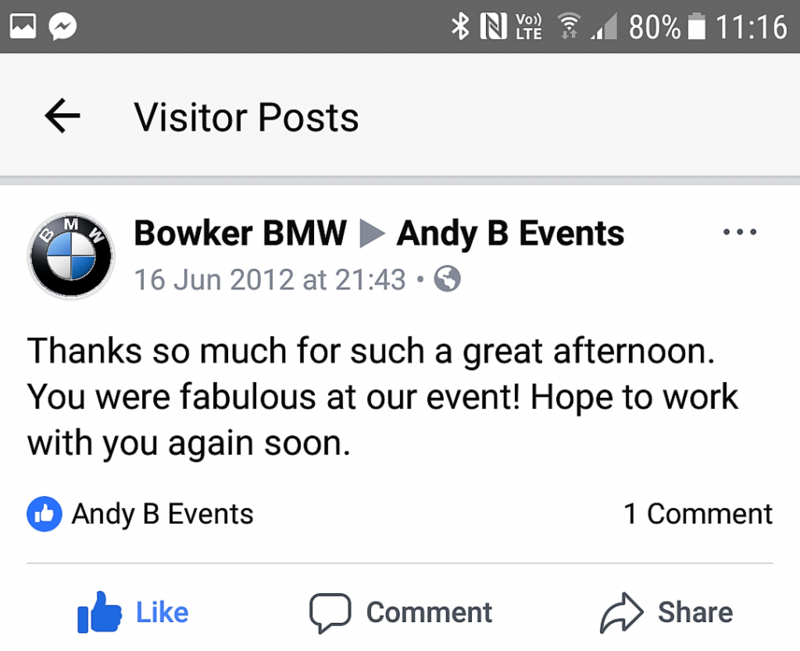 Or any event where you’re expecting lots of children, Andy will keep them entertained! 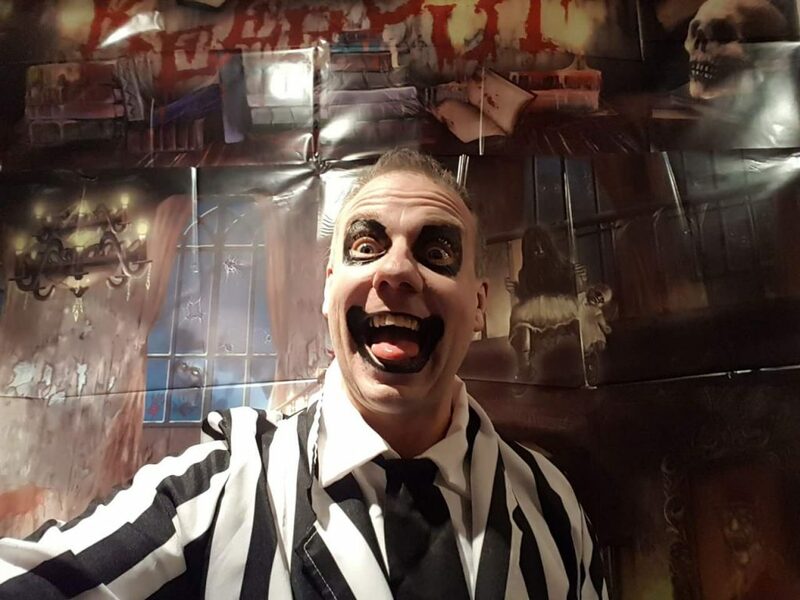 Also available for themed events, Andy can keep your little horrors entertained on Halloween for example!